Very similar to the G200, but specially made 2 ?" 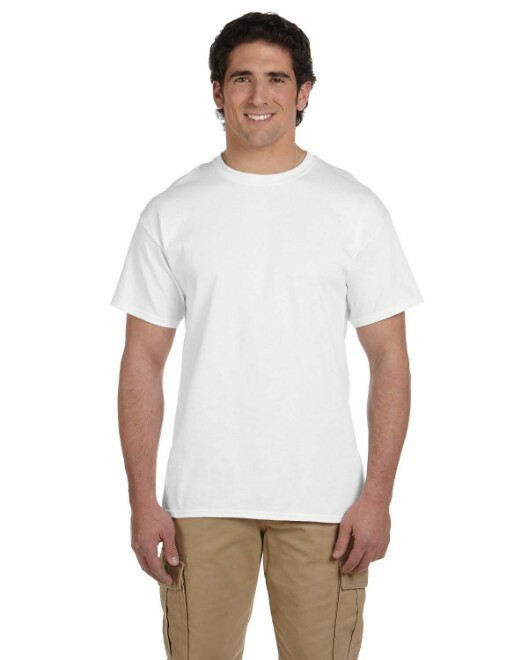 longer, the Gildan G200T Tall Men's T-Shirt is the perfect solution for the taller gentleman. 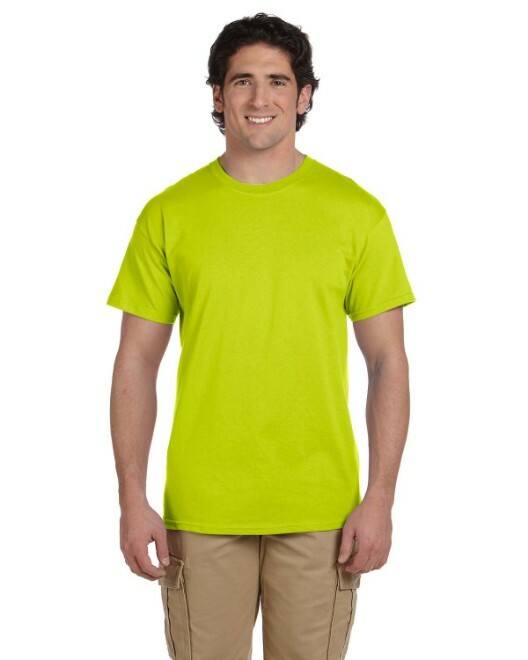 And, while there are fewer colors available, this Gildan men's tee delivers the same quality as the G200 tee, but for men with a larger frame. They are also ideal for sports and outdoor labor such as lawn care and pool management due to the moisture management and moisture wicking technology, which means low absorbency and quick evaporation for you. That means you don't have to worry about sweat stains at this year's company tug-O-war! As for the fashion-minded, the G200T sports a fashionable crew neckline and is tapered shoulder-to-shoulder for a form-fitting look. 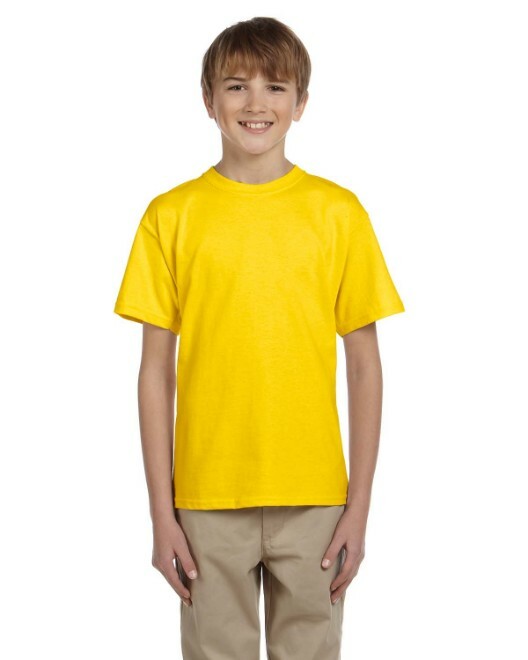 Available in a wide variety of sizes, and almost any color your occasion requires, the Gildan G200T tee is great for almost any occasion! 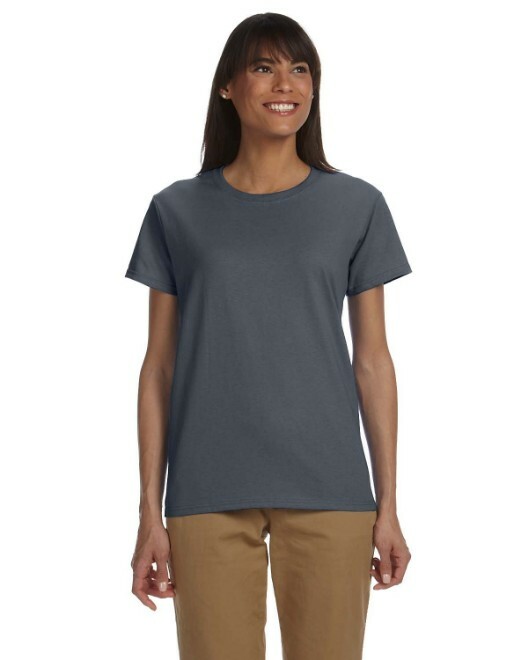 Represent your company or cause the right way with a sea of durable and fashionable Gildan G200T short sleeve t-shirts featuring your graphics on a tee that's the color of your choice!